Although much has changed in schools in recent years, the power of differentiated instruction remains the same and the need for it has only increased. Today’s classroom is more diverse, more inclusive, and more plugged into technology than ever before. 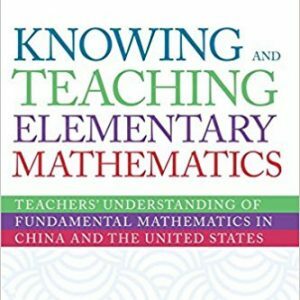 And it’s led by teachers under enormous pressure to help decidedly unstandardized students meet an expanding set of rigorous, standardized learning targets. 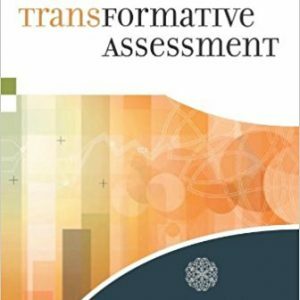 In this updated second edition of her best-selling classic work, Carol Ann Tomlinson offers these teachers a powerful and practical way to meet a challenge that is both very modern and completely timeless: how to divide their time, resources, and efforts to effectively instruct so many students of various backgrounds, readiness and skill levels, and interests. 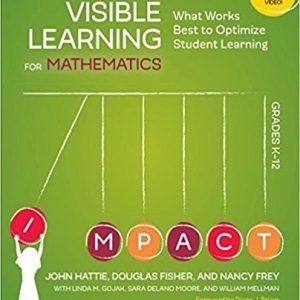 With a perspective informed by advances in research and deepened by more than 15 years of implementation feedback in all types of schools, Tomlinson explains the theoretical basis of differentiated instruction, explores the variables of curriculum and learning environment, shares dozens of instructional strategies, and then goes inside elementary and secondary classrooms in nearly all subject areas to illustrate how real teachers are applying differentiation principles and strategies to respond to the needs of all learners. 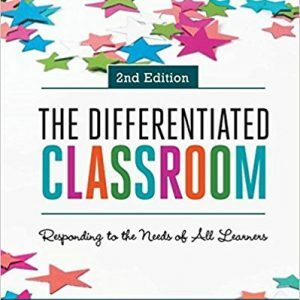 This book’s insightful guidance on what to differentiate, how to differentiate, and why lays the groundwork for bringing differentiated instruction into your own classroom or refining the work you already do to help each of your wonderfully unique learners move toward greater knowledge, more advanced skills, and expanded understanding. 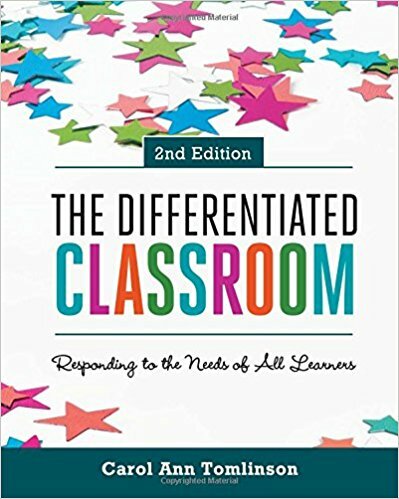 Today more than ever, The Differentiated Classroom is a must-have staple for every teacher s shelf and every school s professional development collection.